Is there any particular answer on which device at a certain price point can be everyone’s favorite? I guess you already know the answer “NO”. What makes a device stand out from the rest is the USP (Unique Selling Proposition) of a particular device apart from the aesthetics. Trends come and go but it’s the revolution that a certain device brings along with its launch which leaves a mark or rather a new bar of the standard. The brand is well known in the mid-range smartphone segment and has gained more popularity with the introduction of Nova 2i and Nova 3e in the Nepali market. Talking about revolutions, there are quite a few trendsetters in the smartphone market now. And most of the time it’s the flagship from a top-tier brand. 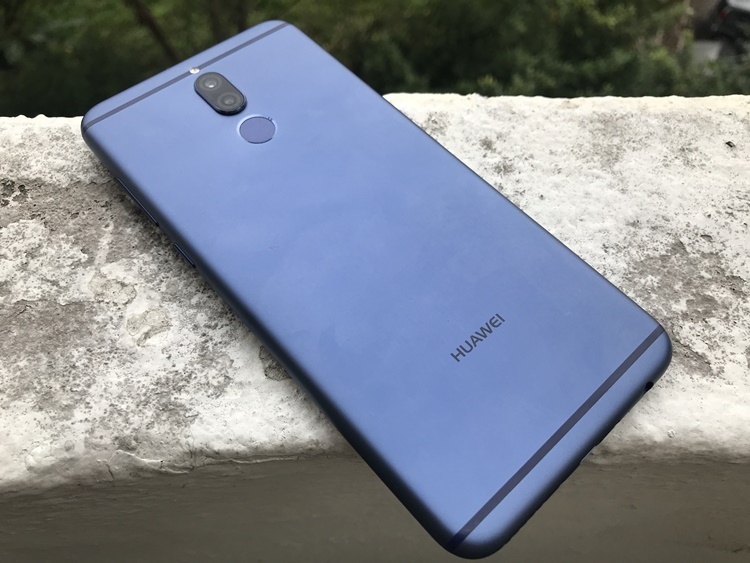 But when it comes to innovation and revolution at an affordable price point, one brand that has really been underestimated has to be Huawei. And it’s not a new thing if you see devices from Huawei that packs in a lot of punch for the price. From introducing a glass back design to a quad camera setup (Four Camera Setup), Huawei has really shown its true potential and set a benchmark in terms of performance. The brand is well known in the mid-range smartphone segment and has gained more popularity with the introduction of Nova 2i and Nova 3e in the Nepali market. Let’s put some light on their Nova line up (internationally and nationally) which has been their budget offering but with some cool tricks up its sleeve. Nova History: Where it all began! Huawei released the first two phones in the Nova line up series, namely Huawei Nova and the Huawei Nova Plus in 2016 in the international market, but it raised a lot of eyebrows for resembling the then flagship, the Nexus 6P and their own top of the line offering, the Huawei P9. These two phones (Nova and Nova Plus) offered a lot for the price they were kept for sale. On top of that, providing a sandblasted aluminum body, 2.5D curved glass, and a 1080P FHD IPS LCD panel, the best in class mid-range chipset in the market made this device stand out from the crowd of other budget smartphones back then. With the only differentiating factor between the Nova and the Nova Plus being the screen size, it left no room for compromising in terms of performance. 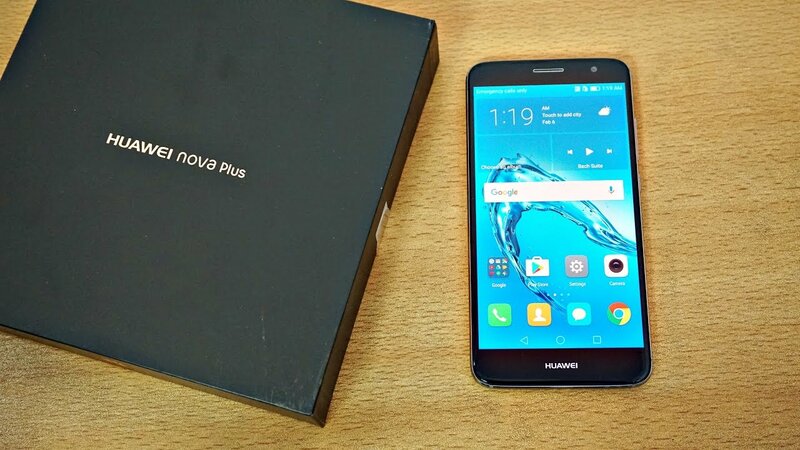 The Huawei Nova Plus. One of the first Nova series phone. That’s a throwback and the history of the Nova line up. Time’s changed and Huawei needed to prove itself, as the year 2017 proved to be a busy year for smartphone companies as more and more manufacturers populated the mid-range section. While other manufacturers were totally following the dual camera setup with a primary sensor and another telephoto sensor for the portrait mode, Huawei chose to go with a monochrome + RGB setup for the newer Nova 2, which not only fixed the issue of zooming in for portrait shots but also increased the amount of detail in every single photo in each and every scenario. Huawei Nova 2i and Nova 3e in Nepal: Nova or Super Nova? That’s a lot of history class but like George Santayana said, “History repeats itself”, Huawei stroke back with the launch of Nova 2i in Nepal. A successor to the famous Nova 2. The revolutionary phone that took the dual camera game to a whole new level by introducing four cameras. The dual camera on the front and dual camera on the back as well for all of the portrait mode fans. It was then when other brands started to implement software blur for the front cameras as well. The device looked gorgeous and one of its kind with the tall 18:9 FHD+ FullView display, unique color choices, and four cameras. Initially launched at a price of NRs. 33,900, the Nova 2i had a lot to offer. A 5.9-inch 18:9 IPS LCD display, a metallic back, amazing cameras or shall I say four insanely capable cameras. 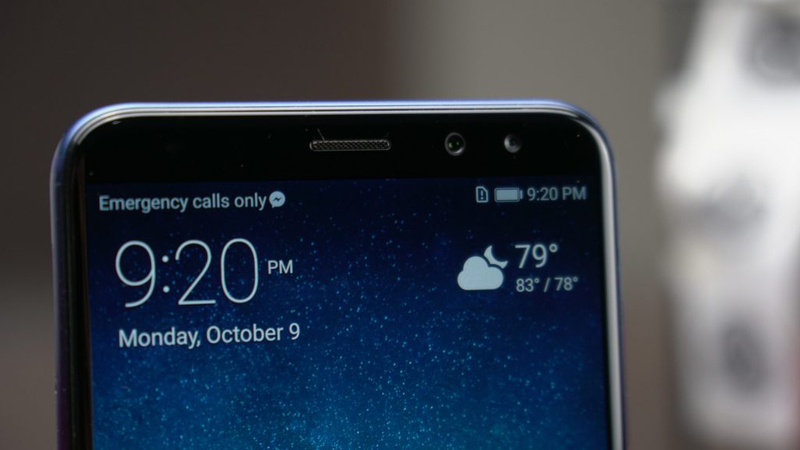 The device was powered by Huawei’s own Kirin 659 chipset. The Kirin 659 chipset is an octa-core chipset with eight A53 cores, with four cores clocked at 2.36GHz (for intensive tasks) and the other four at 1.7GHz (for normal usages). Huawei sold around 50,000 units of Nova 2i in just 4 months in Nepal. All these features were backed up by a 3,340 mAh battery and as the 659 chipsets were manufactured on a 16nm FinFET process, the battery lasted really long. With the speculations about how the phone will fare against other brands, this phone was launched and advertised as a four camera smartphone, without even fussing about the performance which was top notch at this price range. The Huawei Nova 2i came with dual-camera both at the front and back. Packing all this monstrosity into a phone that ran on the latest version of Android (Nougat) back then showed its results, making the Nova 2i, the best selling smartphone of the year 2017/18 in Nepal with around 50,000 units sold just within the duration of 4 months. 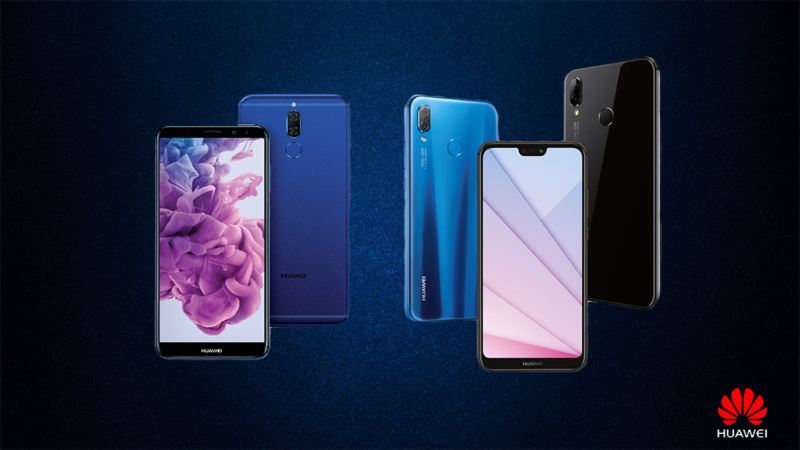 With the success of Nova 2i, Huawei launched the Nova 3e (also known as Huawei P20 Lite) and continued the Nova series. 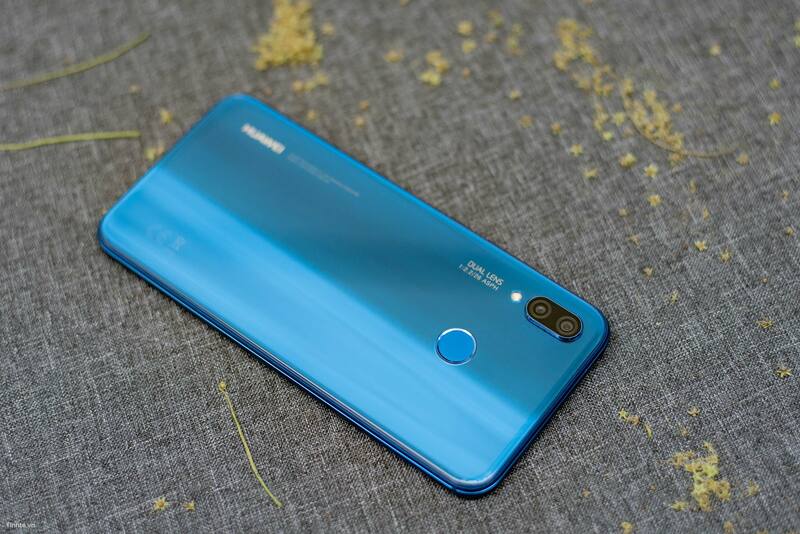 While the nomenclature of the smartphones may vary depending upon the regions you are from, one thing you can’t deny is the revolution that Huawei brings with every single smartphone in the mid-range segment. This holds true as the Nova 3e boasts a glass body finish which not only looked great but also feels premium in the hand. With all the glory, Huawei managed to cramp an impressive 16MP camera at the front of Nova 3e’s notch. Nova 3e housed a notch up top over the 5.84-inch FHD+ display with a resolution of 2280 x 1080p and a 19:9 aspect ratio display panel powered by the good old HiSilicon Kirin 659 chipset. With the inclusion of a USB type C port without omitting the headphone jack is something that makes this device future proof. The back boasts a vertical dual camera setup with a 16MP primary + 2MP secondary camera configuration, with the secondary camera being a dedicated 2.0MP depth sensor. This setup was seen on other Huawei devices too and it managed to impress the techie bees quite a lot. The Huawei Nova 3e is one of the latest Nova phones in Nepal. The device runs on EMUI 8.0 which is Huawei’s custom skin built on top of Android 8.0 Oreo. Juicing it all up is a 3,000mAh Lithium Polymer battery with Huawei’s Super Charge support for the quick top-ups. The notch made way for one of the best in class front-facing camera in the market right now, a 16MP Sony IMX576 sensor with f/2.0 aperture. For a device that tends to compete with other offerings like Oppo F7 and Vivo V9, the pricing was kept at NRs. 35,900. Huawei, a smartphone manufacturing company that started way back in 1997, has evolved over time and come up as the third biggest names when it comes to smartphones. With the Nova series, Huawei has really shown their potential and their experience. 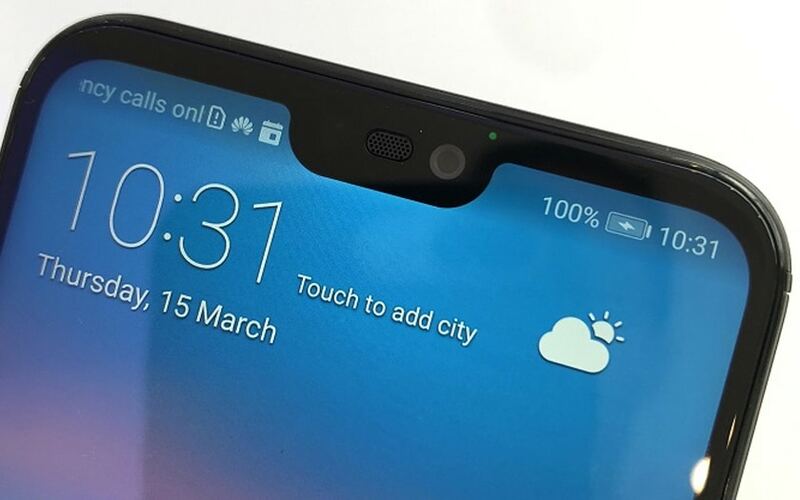 From manufacturing a Nexus phone for Google to building their own P20 Pro that blew even the Google Pixel 2 out of water in terms of the DXO mark, Huawei has hustled its way to what they are today. 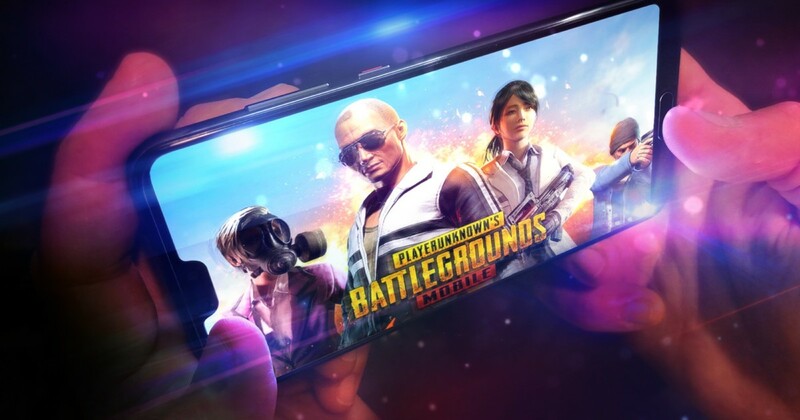 The Huawei Nova 3 and Nova 3i will come with GPU Turbo technology for handling graphics intensive games. May it be the Nova line up, Mate series, or the P series, Huawei has never failed to impress and has really earned the name on its own. And with the launch of the new Nova 3 and Nova 3i that comes with an impressive four 24MP AI cameras, powerful internals and GPU Turbo technology, the company’s sure to create another upbeat in the Nepali market.